Do you have volunteer activities happening at your office? We're here to help. Put in a request for HL branded volunteer apparel and support. Fill out the form below to order materials and get promotional assistance. Mahalo to volunteering on initiatives that are important to you, your clients and community. Volunteerism is a part of Hawaii Life's DNA! Customize your matrix header with a Hawaii Life design! Hawai‘i Life is proud to announce the promotion of David Lundstrom to our statewide leadership team. “We are happy to elevate David Lundstrom to Broker-in-Charge at our Ewa Beach office on Oahu. 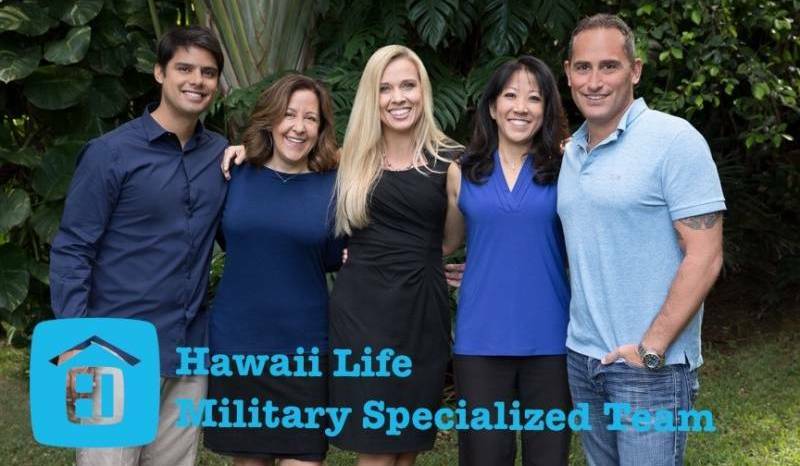 He has been an integral member of that community and is well-suited to serve the many military families in the area, and lead the team of professionals at our West O}ahu location,” said Hawai‘i Life CEO Matt Beall. This strategic leadership choice will help Hawai‘Life to keep pace with our remarkable growth and our foothold in the Oahu market, following a record-breaking year during which we achieved $1.7 billion in sales statewide. After a few years of pursuing him, Hawai‘i Life is excited to welcome Bob Lightbourn as a Broker-in-Charge of our Maui team of agents. “We are thrilled to welcome Bob Lightbourn to our team. He’s humble, smart, and a great facilitator of teamwork and collaboration. 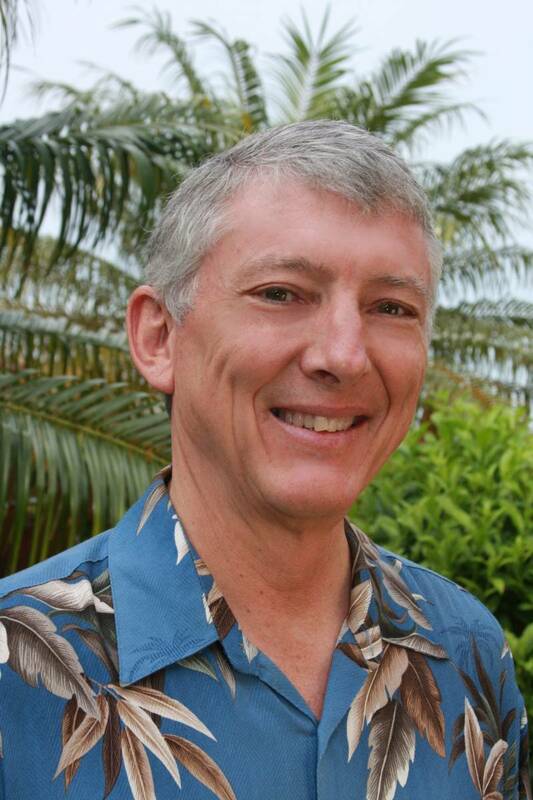 He will be an enormous asset to our Maui operations,” said Hawai‘i Life CEO Matt Beall. Originally from Phoenix Arizona, Bob has been a Maui resident for 40 years. 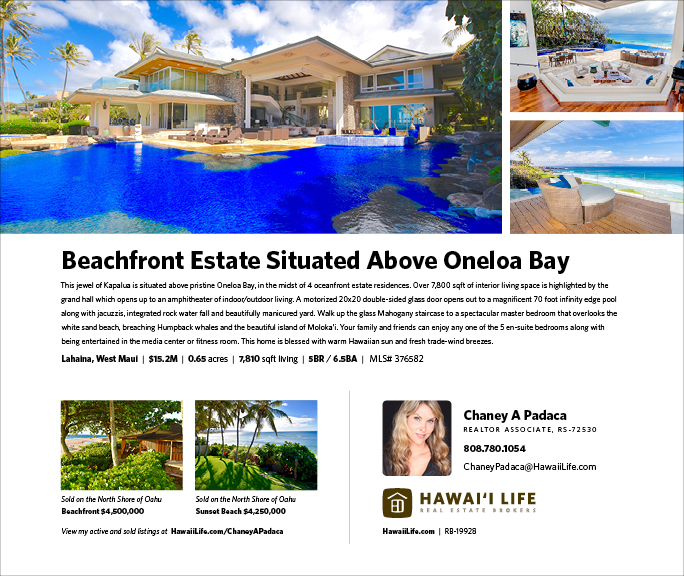 He obtained his Hawai‘i realtor’s license in 1983 and his broker’s license in 1987. He’s been active with the Realtors Association of Maui throughout his 35-year real estate career, twice serving as the association’s President. With a strong commitment to the real estate industry, Bob has served on several committees over the years and has held most elected positions at one time or another within the association. 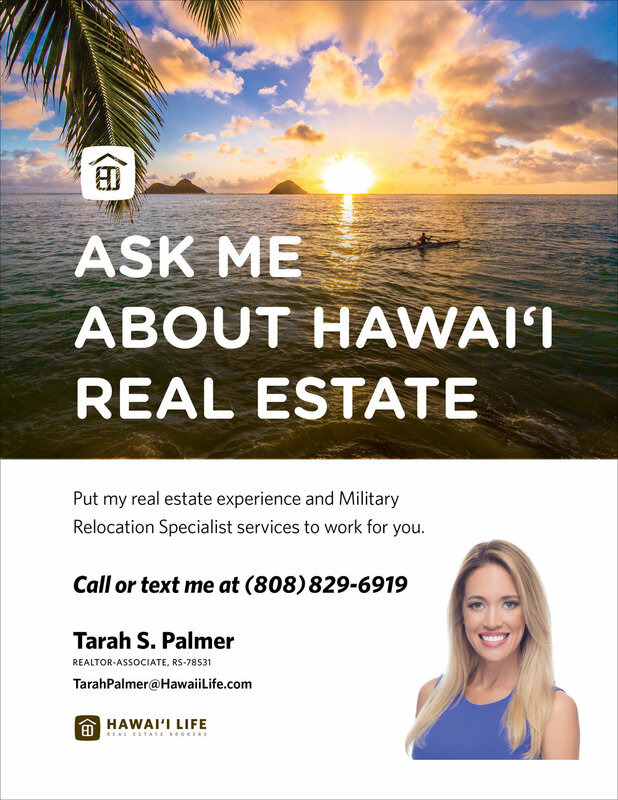 He was voted Realtor of the Year by the Realtor’s Association of Maui in 2012. “Mentorship and leading positive change within the industry are my favorite aspects of my real estate career. I look forward to joining the Hawai‘i Life team to continue on this path,” Bob said. Bob holds the Graduate, REALTOR® Institute (GRI) designation, in addition to the Certified Real Estate Brokerage Manager (CRB), Short Sales and Foreclosure Resource (SFR) Certification, and the Broker Price Opinion Resource (BPOR) Certification. He brings a wealth of knowledge and experience in brokerage management, agent development and leadership to his role with Hawai‘i Life. Created for Tarah for use at local farmer’s market. We have renewed our Corporate Rates at the Prince Waikiiki Hotel on Oahu. and the Mauna Kea Beach Hotel & Hapuna Beach Prince Hotel on the Big Island for your use as an associate of Hawaii Life. As you may be aware, Hawaii Governor David Ige and Kaua‘i Mayor Bernard Carvalho have both signed emergency proclamations, declaring a disaster on Kaua‘i. ALOHA Beach Towels - New Colors - Now Available! Spread the aloha with two-tone turquoise, fuchsia or yellow 100% cotton soft terry-velour beach towels. A simple invite style for your next event. 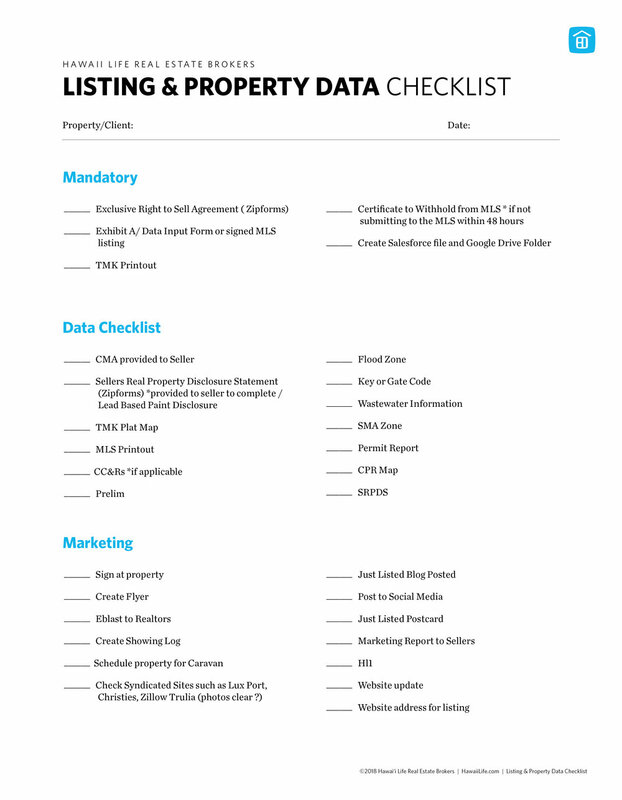 We've created a helpful resource in Smarketing. Welcome to the Blog Center! Hawaii Life ALOHA 5" digital die-cut stickers with a durable UV laminate. I really enjoyed watching Winston deliver his talk "Design Thinking" to ~2000 people at Inman in New York. It reminds me so much of how and why we started this company, and how much we've all benefited from Winston's talent over the years.